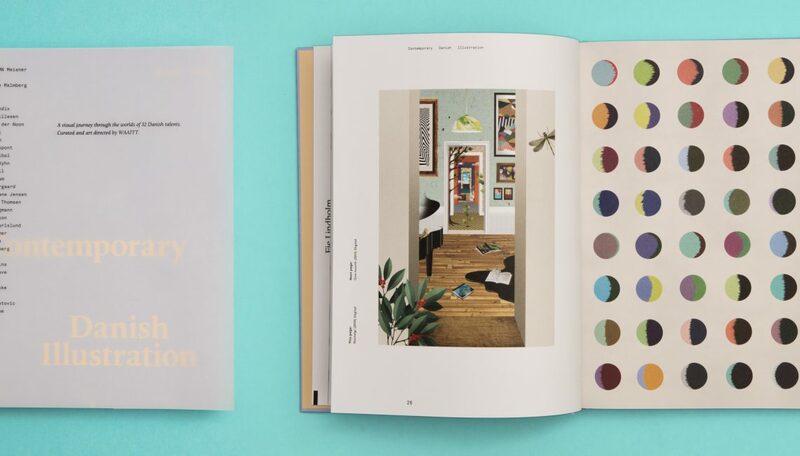 A collection of works by 32 of the top illustrators in Denmark today. In today’s digital world, where the computer has taken over so many aspects of the artist’s earlier role in visual communication, there has been a growing movement among talented young Danish illustrators who are working at the intersection of art and illustration. 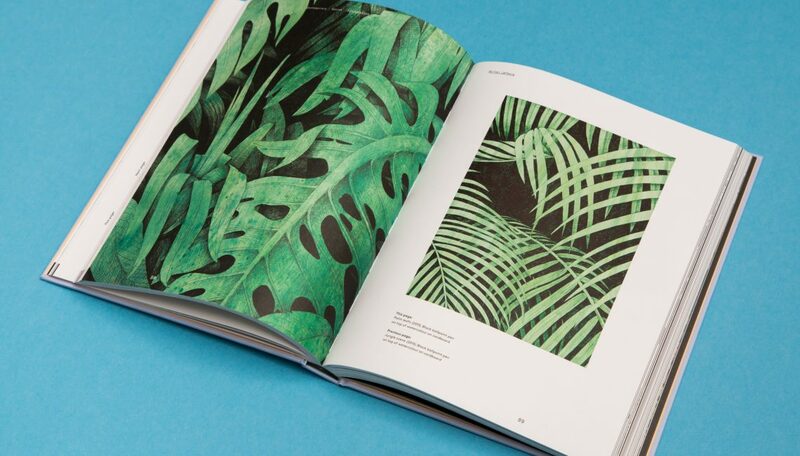 Initiated by Danish design agency WAAITT, the book was created with the desire to offer the selected artists a worthy platform for their work and talent. “We live in an age where digital graphics and photography has taken over large parts of artworks’ prominent place in visual communication. Over the past few years, we have seen that this form of expression has seen a revival – a reinvention of analogue techniques among young creatives. 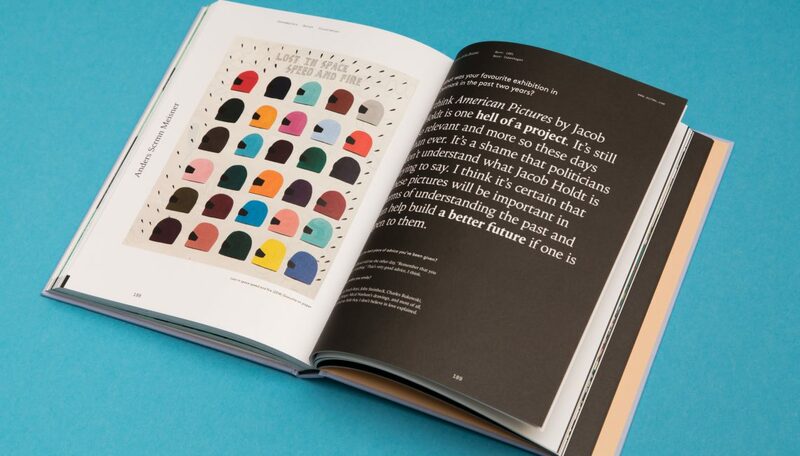 As graphic designers in a country where the creative industry is relatively clear, we encountered many of the talented people, and we think they should be seen and recognised.” – Dennis Müller, co-founder of WAAITT. In addition to the beautiful and rich presentation of the selected works, each artist reveals the personal work process and creative considerations. 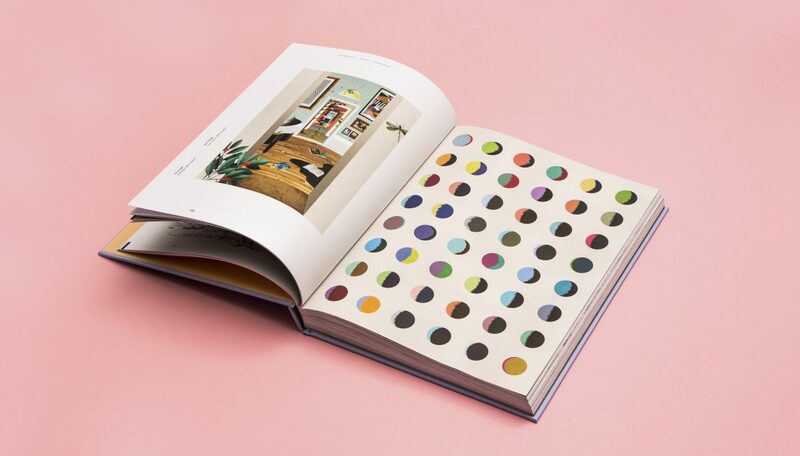 This book emphasises the importance of the process that underlies the illustrative technique – a technique and art form that is easily overlooked in our digital world – to point to a current renaissance in Denmark among young artistic talents who appreciate the analogue craft design.